Venue Chosen for TEDx Sacramento 2012! We are proud to announce that a venue has been chosen for our annual main event. 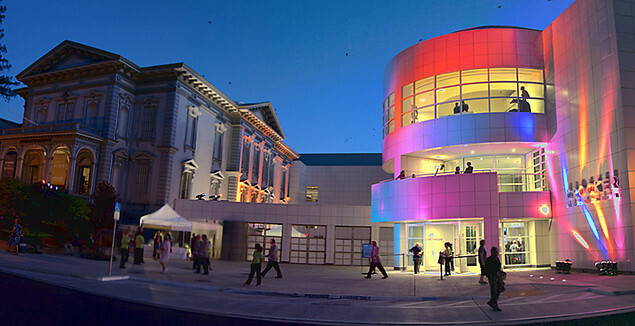 On August 30, 2012, the area's top thought leaders will be congregating at The Crocker Art Museum for a day of intellectual stimulation, conversation, and entertainment.